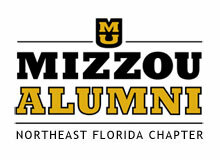 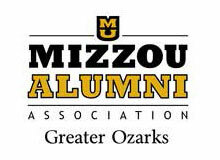 The Mizzou Alumni Association (MAA) exists to support the best interests of our flagship university and ensure the continuation of traditions that make Mizzou a unique and special experience. 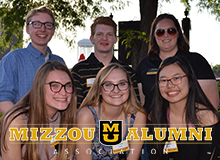 Your support enables MAA to engage students and alumni through events like Homecoming, one of Mizzou's most cherished traditions, and to connect alumni and friends through regional chapter activities around the globe. 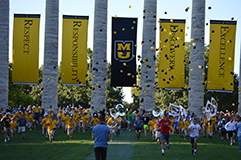 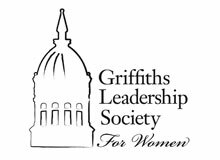 In addition, your gift helps the MAA continue to be the largest contributor to student scholarships on campus. 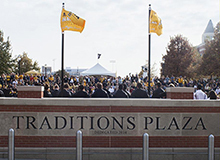 Gifts of every size help us make the university stronger and the Mizzou experience more meaningful for all Tigers - past, present, and future. 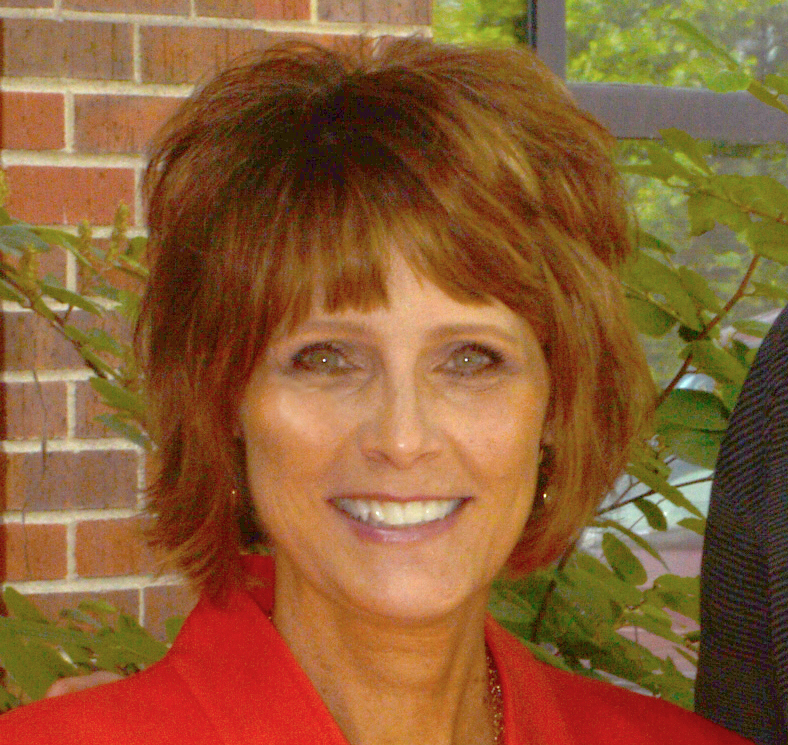 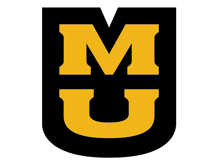 For more information about supporting MAA, please contact Angie Floyd at 573-882-1663 or 1-877-GIFT2MU.